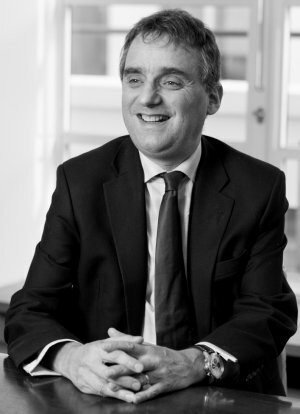 Skills and expertise: Paul is a chartered surveyor who joined the Group in 1987. His responsibilities include portfolio asset management, major leasing transactions, supervision of refurbishment and development projects and sustainability. Other current appointments: Director of The Paddington Partnership, Director of Sadler’s Wells Foundation and member of the Westminster Property Association.